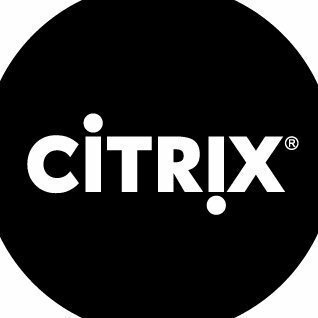 Work for Citrix Application Delivery Management? Learning about Citrix Application Delivery Management? First off, there's a free trial. You can try it out before you decide to buy it. Secondly, everything is done from a single platform. This makes organizing and analytics much easier to manage. If you aren't trained in CITRIX NetScaler Management and Analytics Systems, the learning curve can be a small hurdle. You need to go through the "tutorial" if you want to learn everything this software offers. This can be time consuming. Using one platform will help reduce costs and allow managers to monitor activity from start to finish. 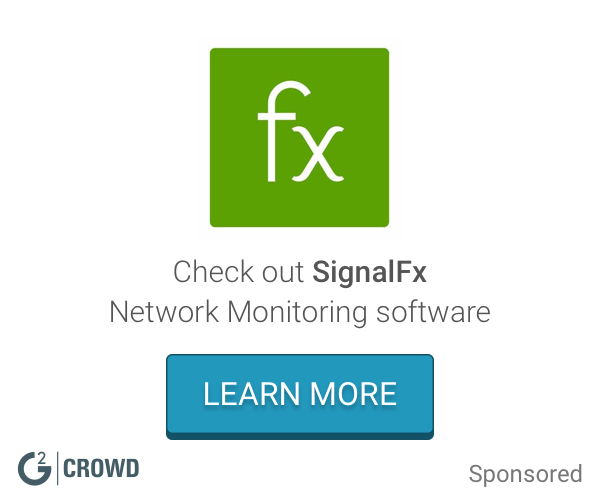 "Works Pretty Well In A Hospital Setting"
When the centurylink internet outage occurred recently out citrix was down everywhere even though our internet is through a different cable provider. * We monitor all Citrix Application Delivery Management reviews to prevent fraudulent reviews and keep review quality high. We do not post reviews by company employees or direct competitors. Validated reviews require the user to submit a screenshot of the product containing their user ID, in order to verify a user is an actual user of the product. Hi there! Are you looking to implement a solution like Citrix Application Delivery Management?